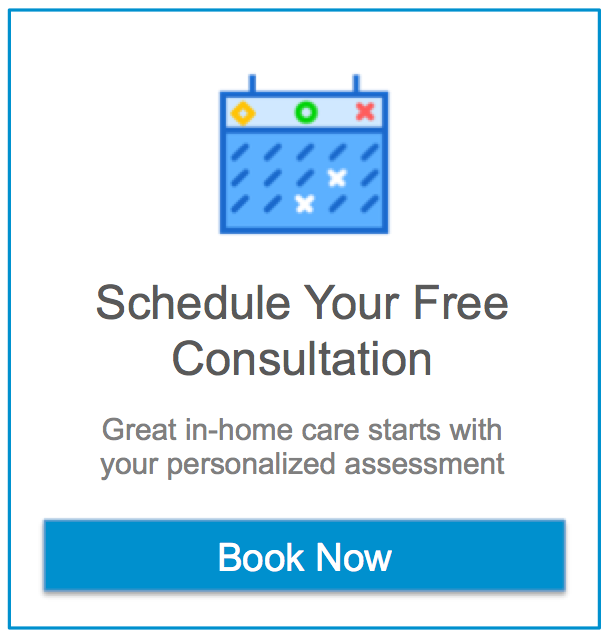 When looking for in home health care Maplewood there are many options and we know that it can be difficult to determine how to manage the needs of your loved one. Here at Assisting Hands we want to make your search for solutions as easy as possible. To help you in making these decisions we’ve created a comprehensive list of useful resources for senior care, assistance, and some fun activities to enjoy in the historic town of Maplewood. Are there legal requirements for home care providers in Maplewood NJ? The “Dial-A-Ride” offers door to door service for our senior citizens. The senior bus transports riders to different locations in the Township, especially supermarkets, Springfield Avenue, Maplewood Village, Maplewood Town Hall and the Maplewood Community Center. The service also makes a trip each month to Livingston Mall and will run a special service to other locations, which will be announced. The “Dial-A-Ride” Program is easy to use. All you have to do is call the Maplewood Community Center at (973)-763-0750 the day prior to the day you wish to use the service. Please indicate whether you would like a morning pick-up (between 9:15am and 10:00 am) or an afternoon pick-up (between 12:15pm and 12:30 pm). This will reserve you a seat on the bus. Maplewood Tennis is run by local tennis pro John Trinity. There are a variety of classes offered to accommodate all different ages and skill levels. Classes are held in the evenings at the Memorial Park Tennis courts on Valley Street. For specific class times or questions, please call the recreation department at 973-763-4202 or go to www.maplewoodtennis.com. Using the Presbyterian Women’s Horizons Bible Study, this group meets monthly September through June the first Monday of the month from 10:00-11:30 AM. This informal conversational Bible study is led by Rita Boyer in the Burnett Room. All women are invited to come as they are able!